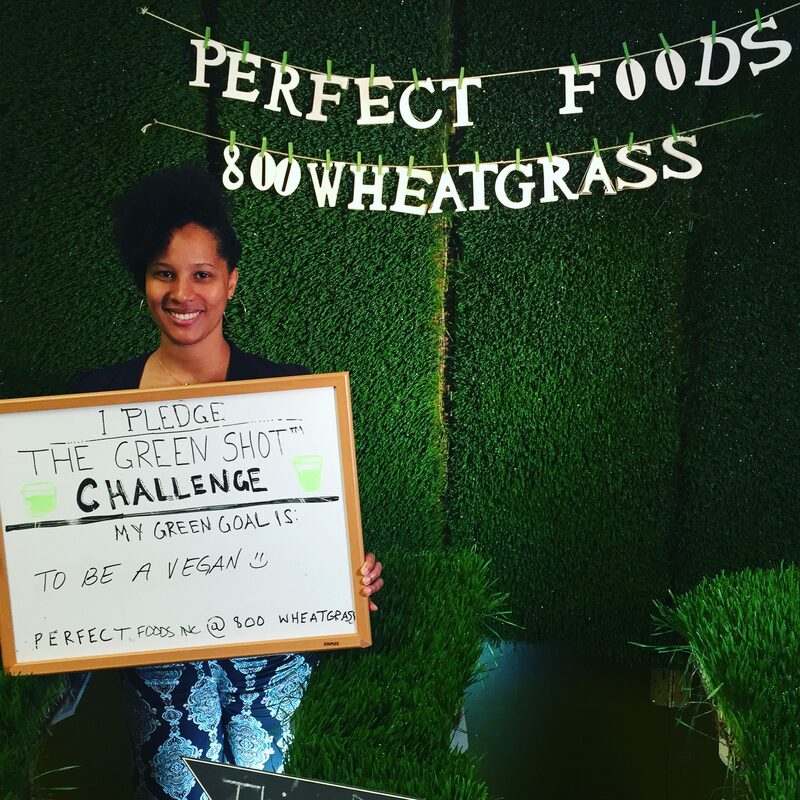 Post a pic here! 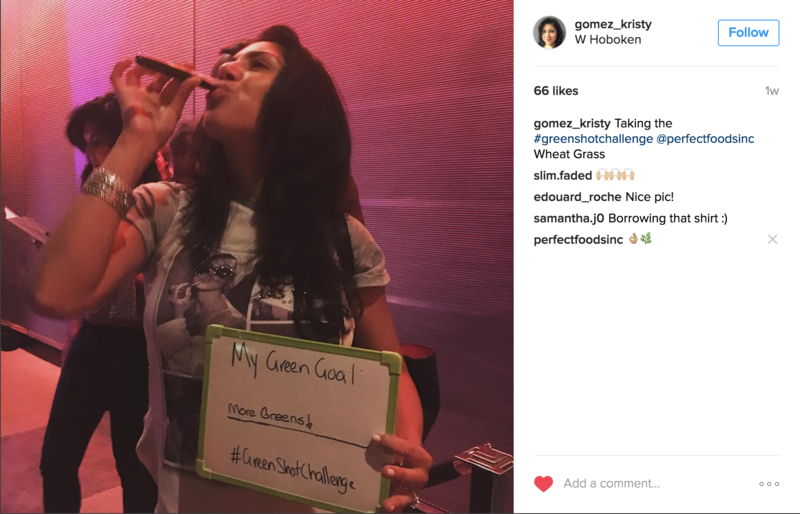 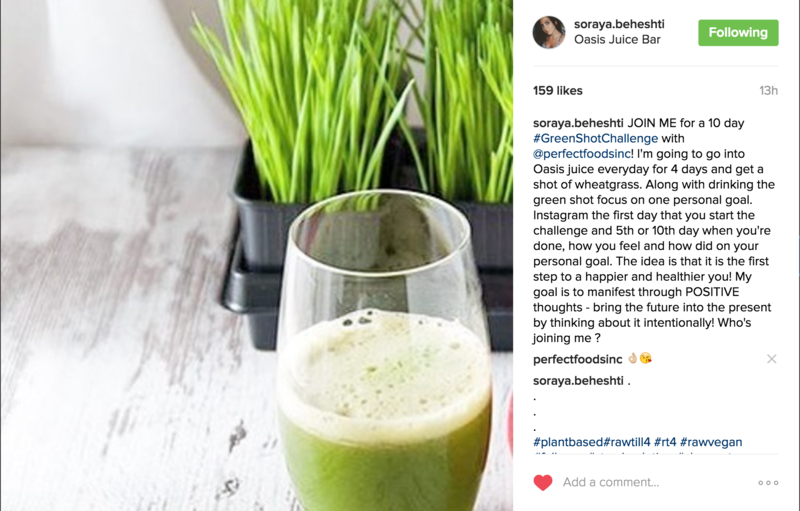 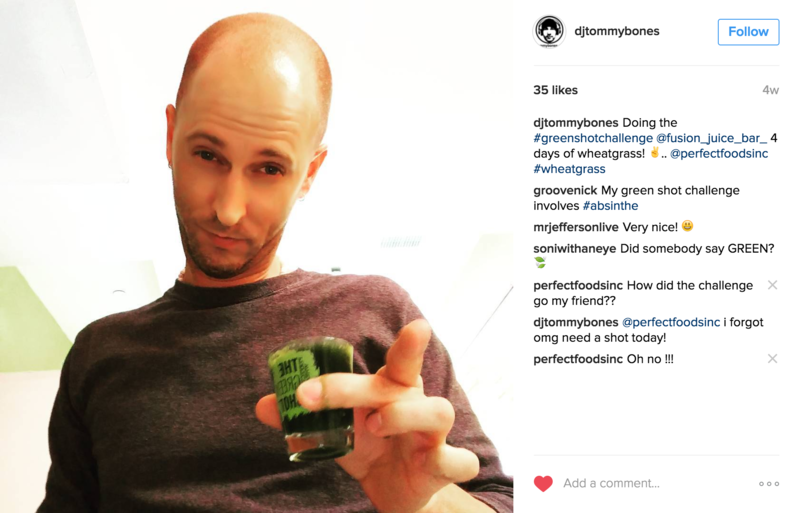 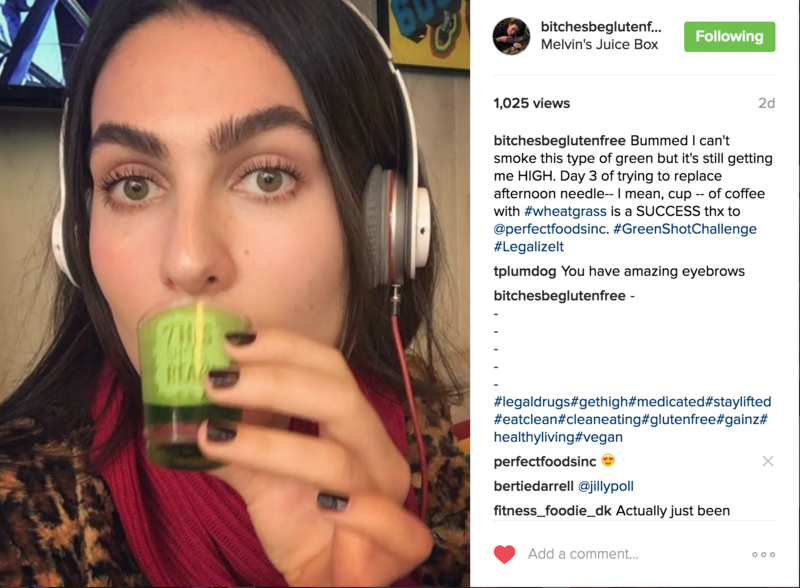 Instagram Posts by people who took the Green Shot Challenge. 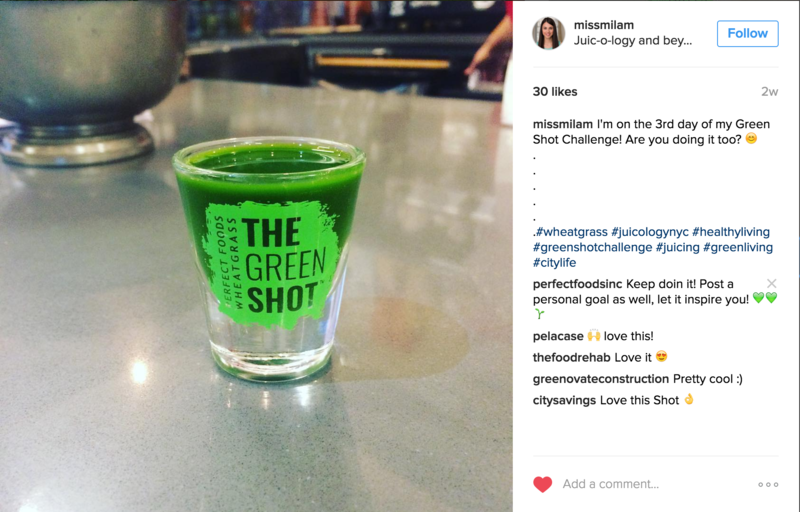 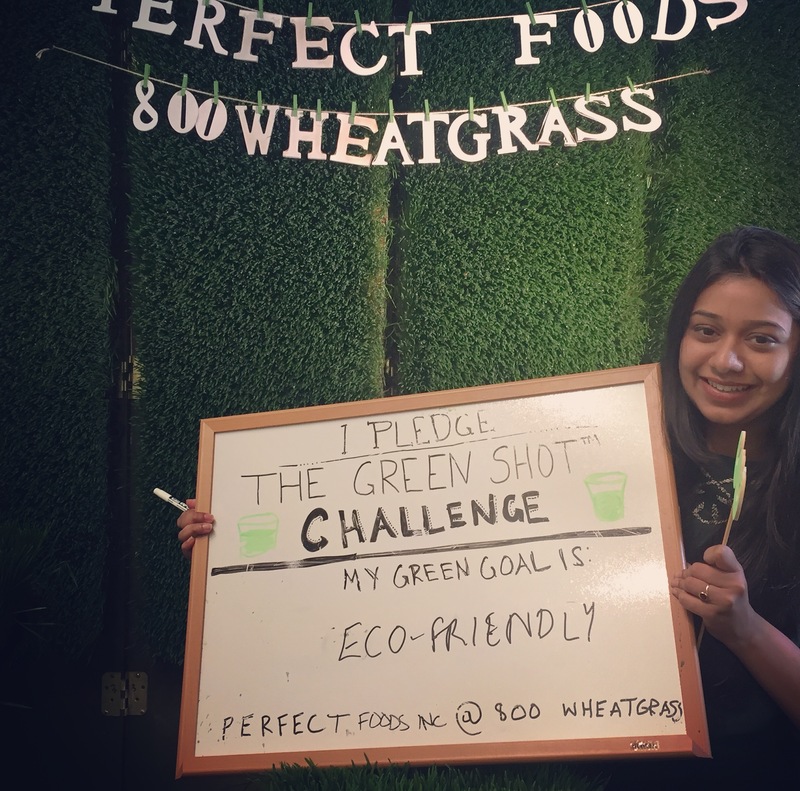 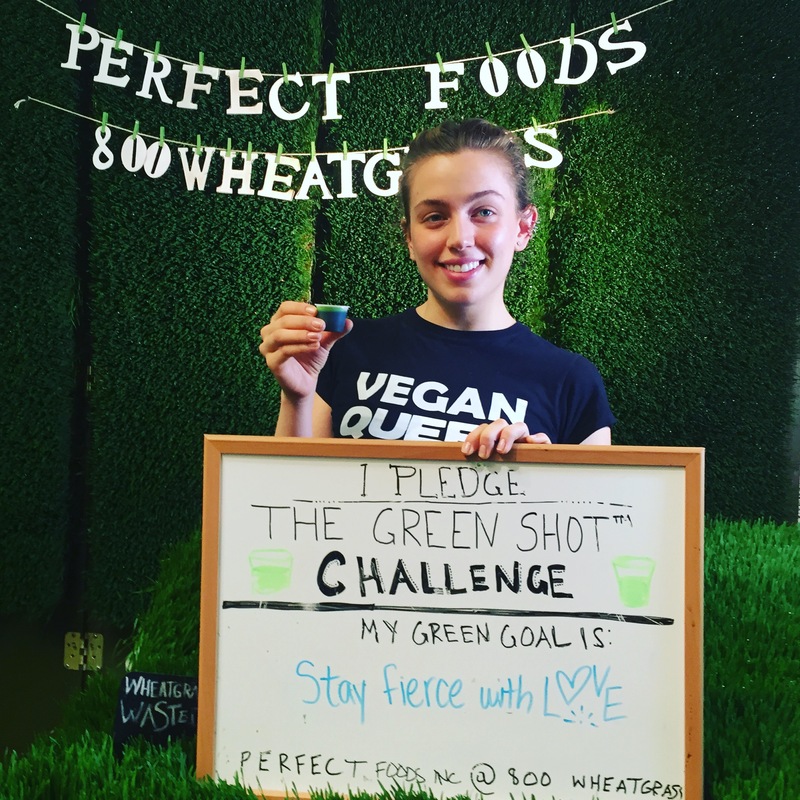 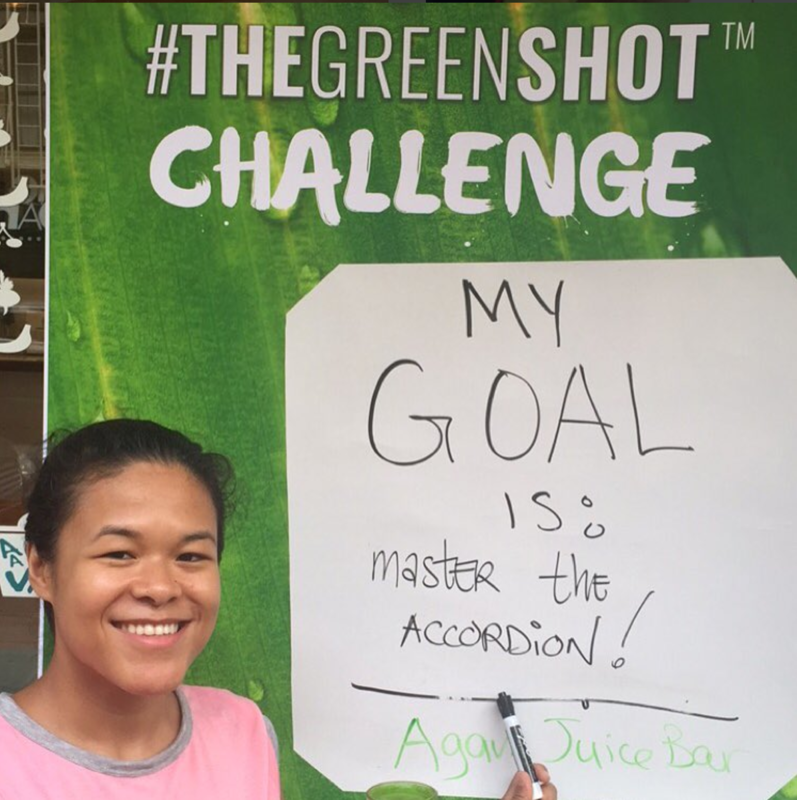 Post a picture of your Green Shot and a personal goal to be a part of the mission and get featured on our site! 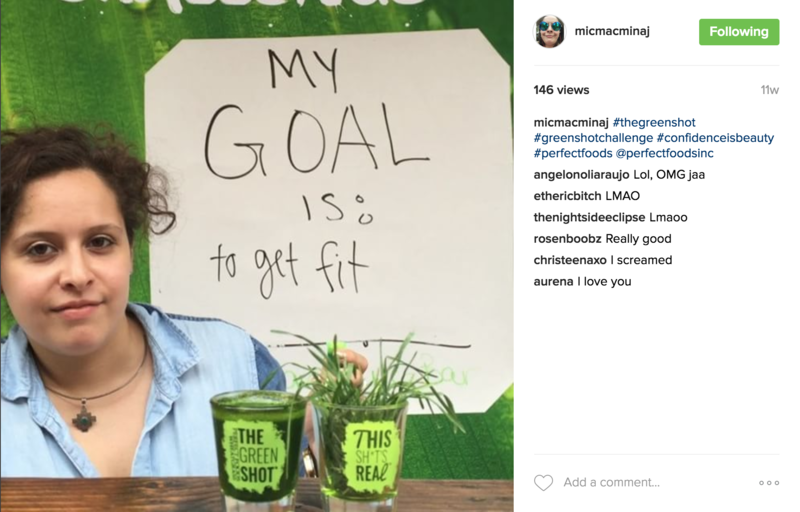 Set a goal here ! 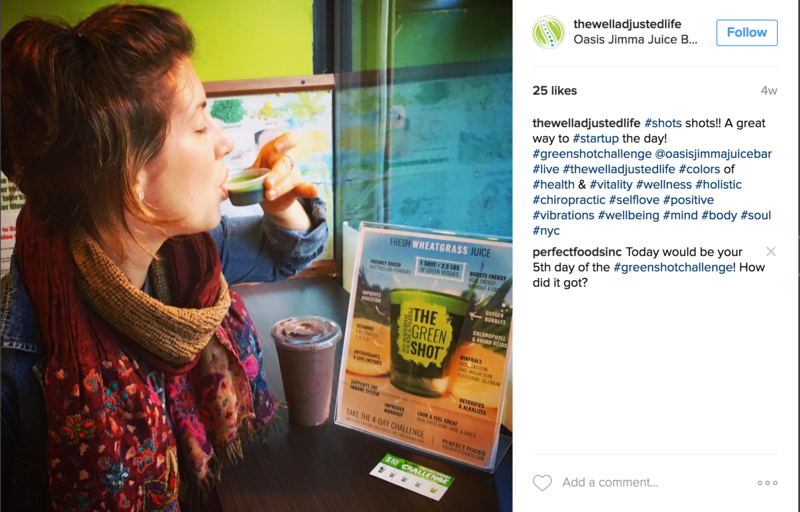 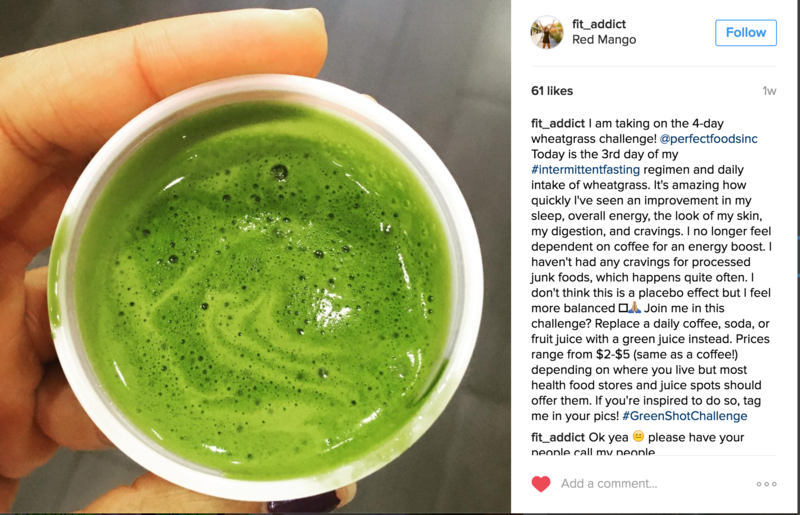 Some of our favorite wheatgrass video testimonials! 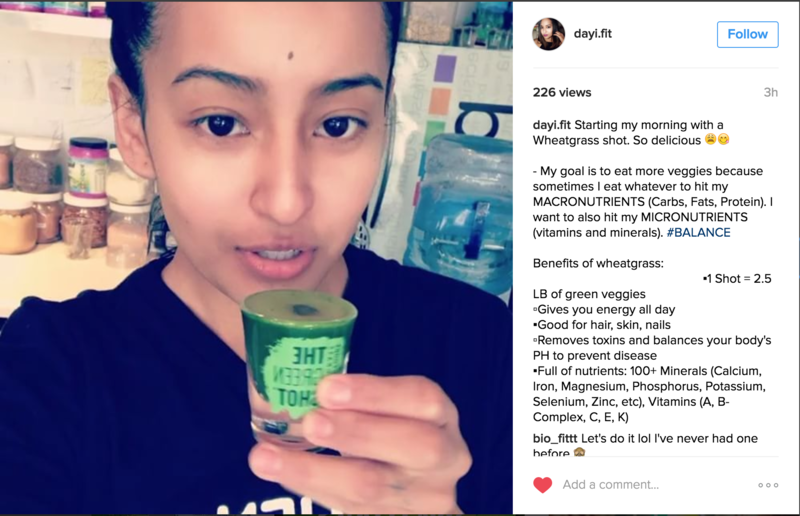 "I have been taking the wheat grass constantly I'm on my fourth dose. 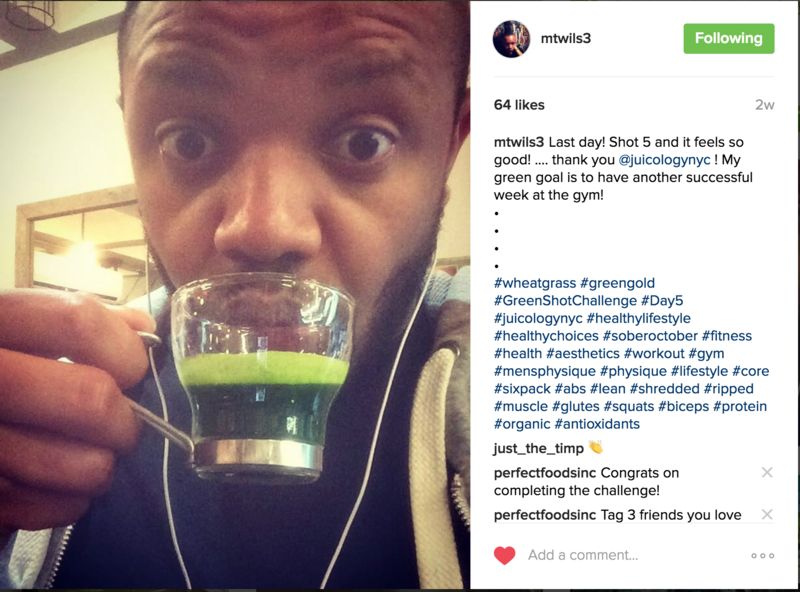 I have noticed it does provide clean energy even when on an empty stomach, I plan to persist with taking it every time I'm in the gym"